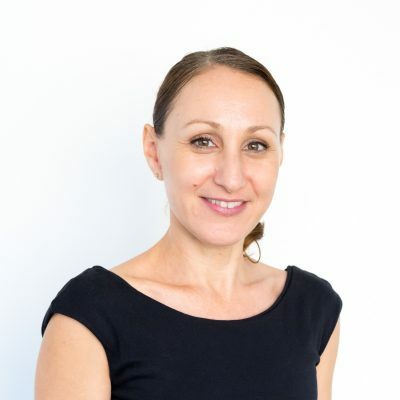 Rebecca has over 15 years’ experience in strategic operations and finance, office management and event organisation gained from roles here in Australia, London and Singapore. She held the position of operations and finance manager with Carlyle Kingswood Global, a global executive search and recruitment firm for nearly ten years before joining Bradman Recruitment in 2018. Rebecca now provides invaluable financial expertise, IT and administration assistance.